BONNY LEIBOWITZ — M. David & Co.
Leibowitz explores the inner workings of consciousness, the transitory nature of thought and the qualities of their deeper essence. 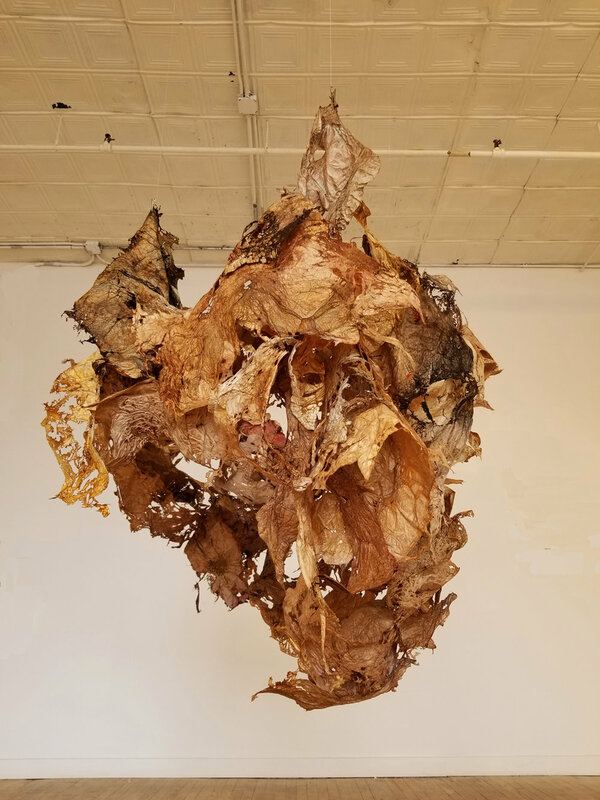 She draws from the powerful disturbing works of Goya, Baroque aesthetics, the tactile experimental underpinnings of Eva Hesse and the experiential nature of artists such as Robert Ryman. 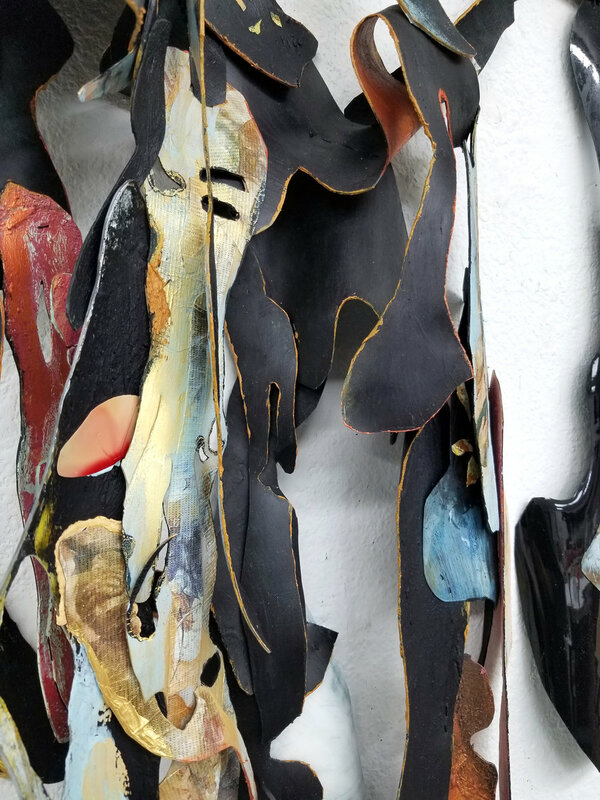 She utilizes a variety of materials and processes, blurring the boundaries of and building relationships between surface, structure and space. Her work has been described as solid form in fluid circumstance.